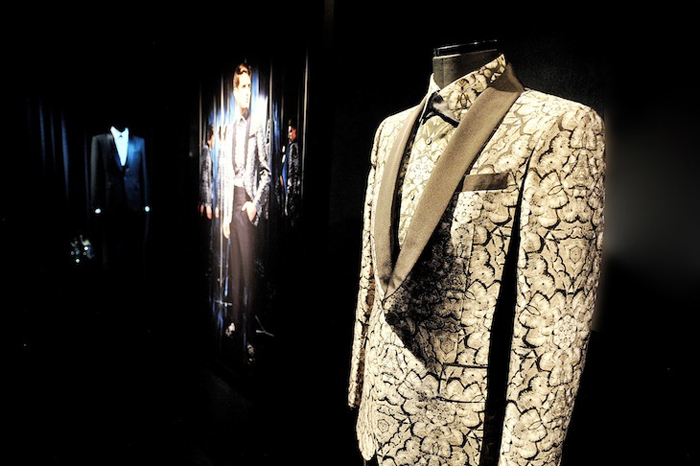 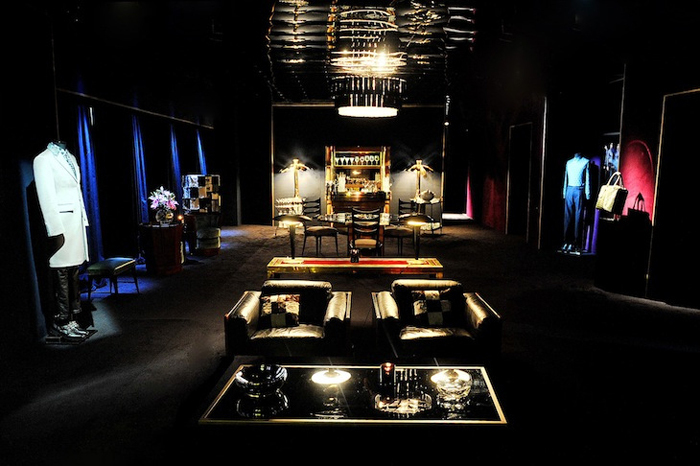 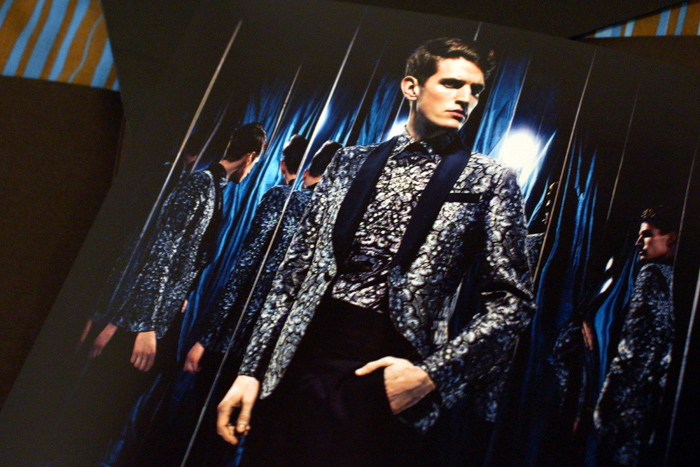 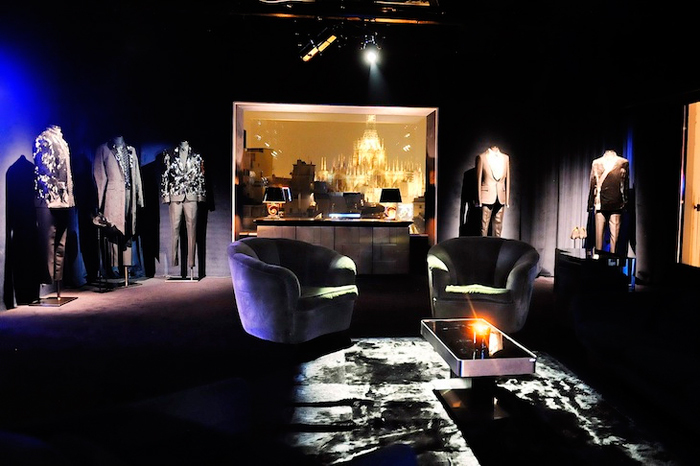 Roberto Cavalli has decided to organize an exclusive presentation instead of a fashion show for his Autumn/ Winter 2013-14 Men's Collection. 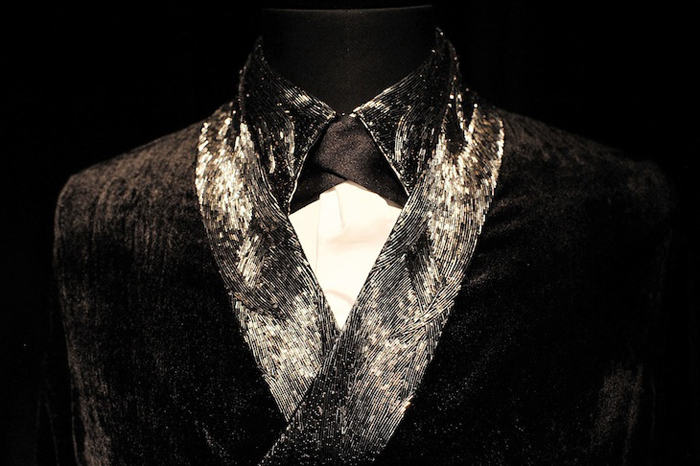 Inspired by the atmosphere of the 19th century British clubs, Gentlemen's club, the collection was under the signature of Roberto Cavalli's son Daniele, featuring a polished selection of wardrobe pieces with the leitmotiv of the label (animal prints) in addition to silky, masculine, sartorial and kaleidoscopic elegance. 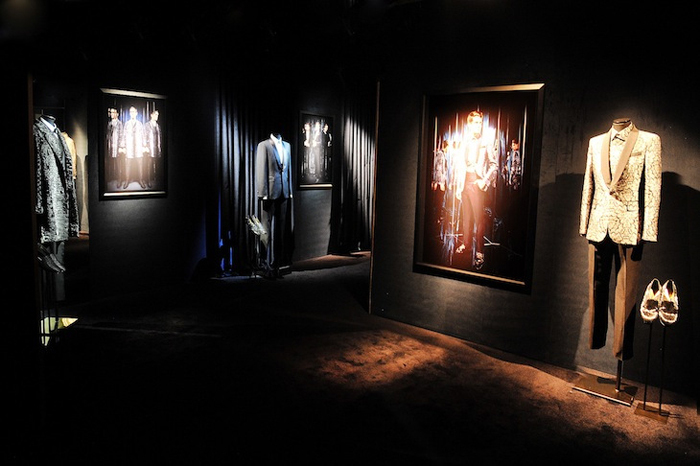 Fancy drinks, strobe lights and the distinctive touch of Roberto Cavalli's lifestyle spiced up with the photographs of the collection shot by Rankin (on display at the velvet-intimate location). 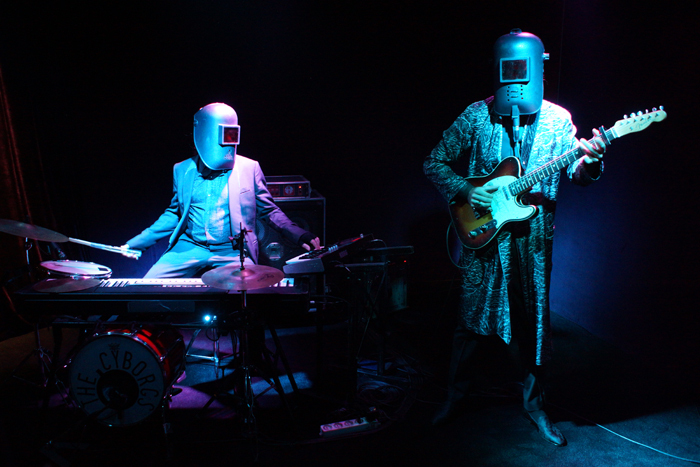 Special performance by 'elektrock' band, The Cyborgs.